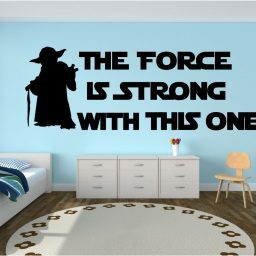 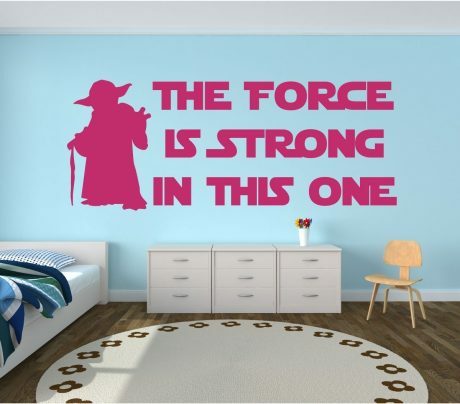 Yoda wall decal with the timeless phrase “The force is strong with this one”. 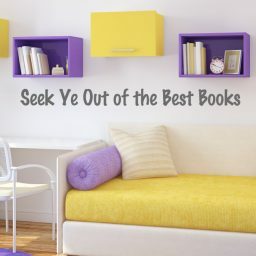 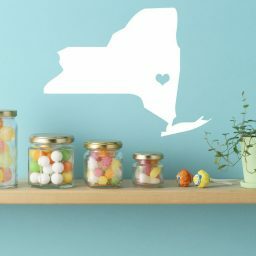 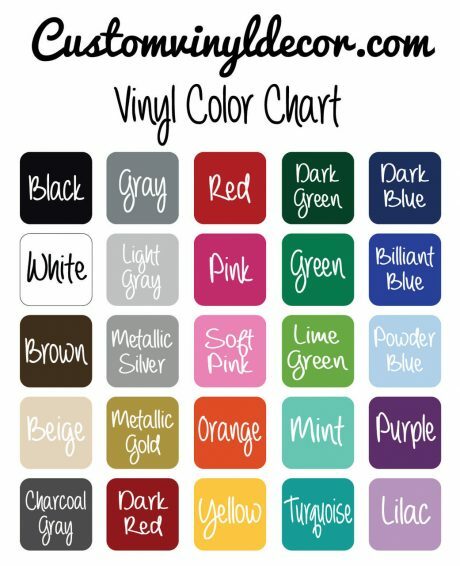 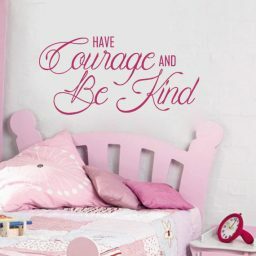 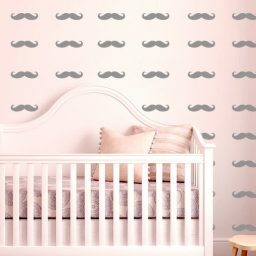 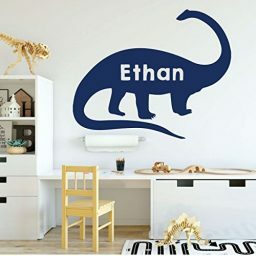 This awesome wall decal design will fit perfectly in your children bedroom, playroom, study area and more. 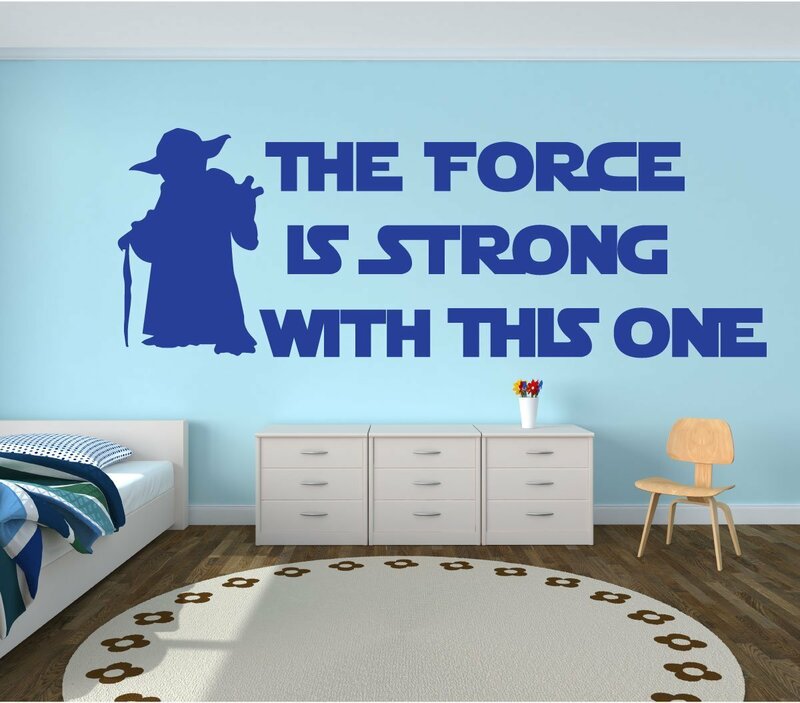 other Star Wars vinyl designs we have available in our store. 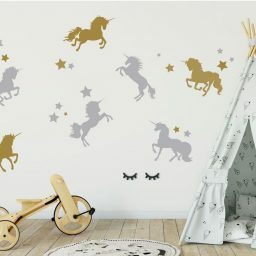 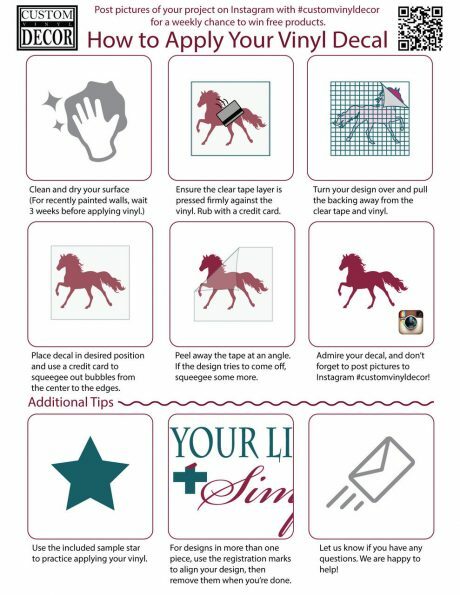 This design is also perfect for birthday parties and other themed activities for kids.